Hi! 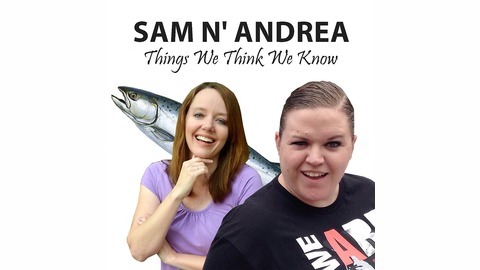 We are Sam N' Andrea! We enjoy making serious topics comical and comical topics serious! 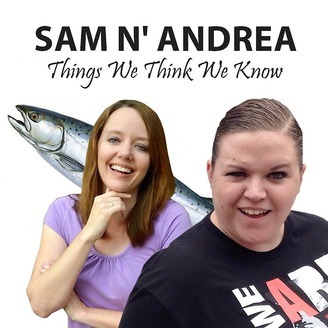 Sam N' Andrea discuss trials and tribulations of public restrooms, noisy pet peeves, and how to (maybe) deal with them.